Home / ebooks / Your Great Coaching Career PLUS! How email coaching works. Verbatim coaching transcripts with clients from around the world! 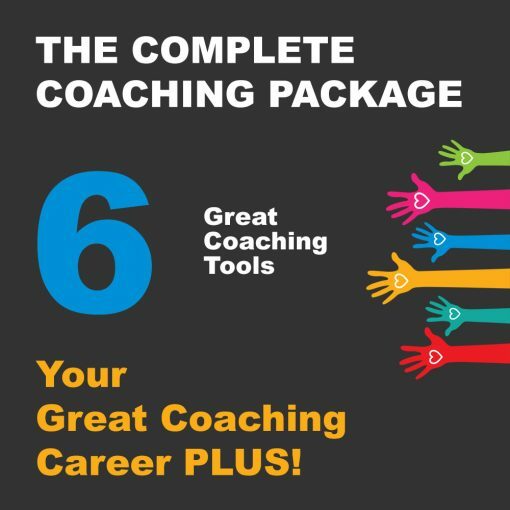 The complete Your Great Coaching Career … a $34.95 value! The complete Become a Creativity Coach Now! … a $34.95 value! 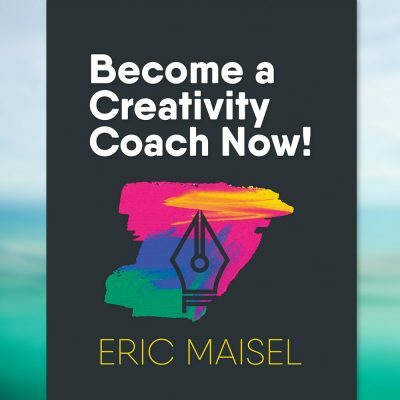 The complete Secrets of a Creativity Coach … a $19.95 value! Run Your Coaching Class, Workshop or Retreat! 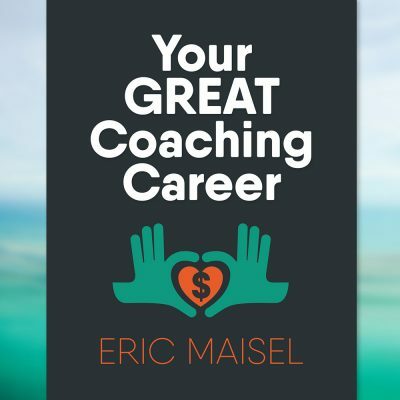 My Top Fifty Coaching Career Tips – Dr. Maisel’s Top Tips from 30 Years of Coaching! All for $79.95! The best way to know if coaching is for you. The best way to learn the secrets of a master coach. And the best way to get your coaching career off and running!